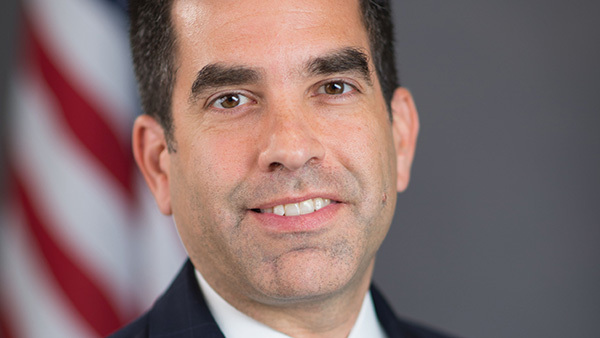 Andrew Ceresney says keeping up with the increased complexity of wrongdoing is among the biggest challenges for the enforcement division at the SEC. In the SEC’s last fiscal year, the enforcement division, which includes roughly 1,300 employees nationwide, brought almost 700 cases and obtained orders for penalties and disgorgements of ill-gotten gains totaling $3.4 billion. The division’s five specialized units, which Ceresney said are “all functioning well,” include the Asset Management Unit, which focuses on advisor enforcement. “The vast majority of advisors mean to do the right thing and try to comply with the law,” he said. Ceresney said the division has “hesitated” to create additional units because doing so “creates challenges in terms of managing the division because you’re creating a new set of supervisors.” Instead, the division has created task forces to focus on specific areas, like the financial reporting and audit task forces, as well as the micro-cap and broker-dealer task forces. When asked if enforcement actions would be an effective means to address fiduciary breaches, Ceresney replied: “I don’t know that [bringing more enforcement cases] addresses the broader policy debate” about whether the SEC should issue a rule to put brokers under a fiduciary mandate.